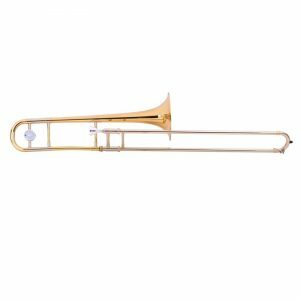 The JP230RATH Trombone in Bb is the collaborative result of Michael Rath’s famed craftsmanship and John Packer’s respected range of brass and woodwind. The JP Rath trombones have generated a lot of positive comments and are now in demand across the globe. They are characterised by a professional standard of workmanship and a very high level of performance. Often compared with professional models, the JP230 RATH competes extremely well against more expensive instruments from top makers. The JP230 RATH and JP Rath range as a whole benefit from exactly the same manufacturing processes to slide and bell as Michael Rath’s own handmade instruments ensuring customers a truly spectacular result. The JP230 RATH features a unique and exclusively designed Michael Rath leadpipe and is created from high grade 80:20 brass throughout. 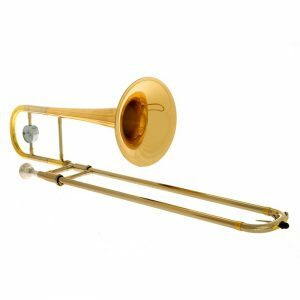 A 7.5″ bell, .500″ medium bore and narrow slide are included as standard giving players great projection and superior articulation throughout the range. A truly spectacular trombone. 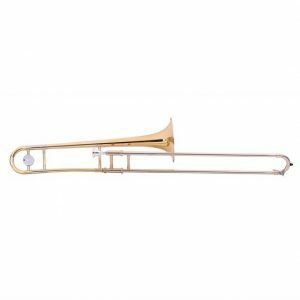 The name Michael Rath and his range of Rath trombones are synonymous with professional levels of performance, technical accuracy and instrument specification. 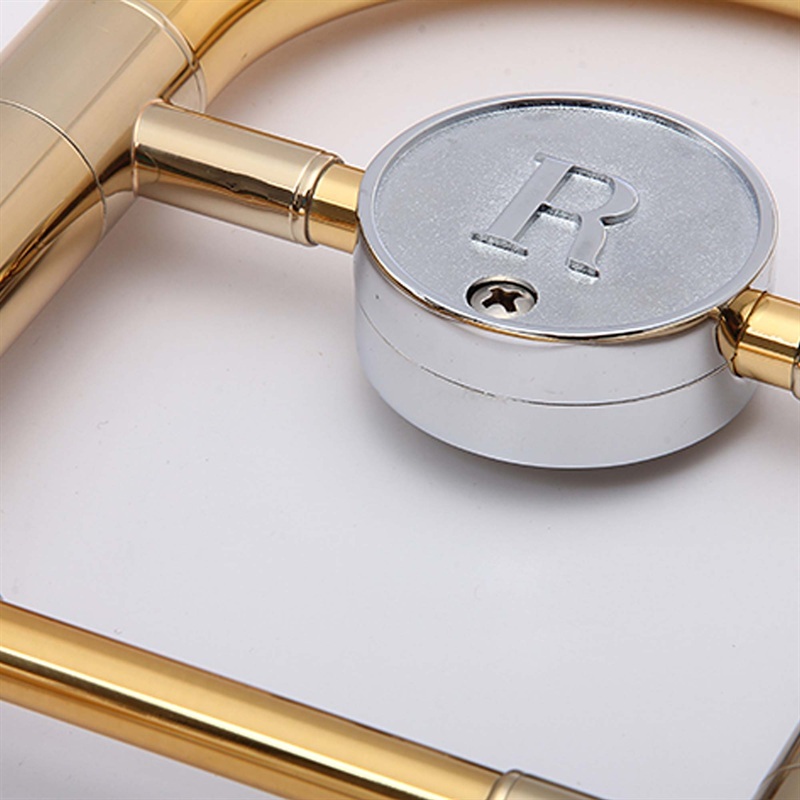 Widely respected by many within the brass musical instrument community, Michael Rath continually strives to develop and manufacture instruments that give that perfect sound whilst being a pleasure to play. Many artists at the top of their profession have chosen Rath instruments due to the performance and quality of sound that they offer to players. Rath trombones are played by Carol Jarvis, Michael Dease, Brett Baker and Robb Tooley amongst many others. 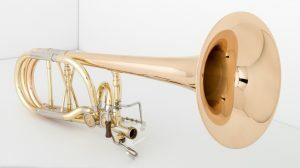 JP Musical Instruments have worked very closely with Michael since 2008 to create a unique range of JP Rath Trombones and French Horns that draw on Rath’s expertise and professional knowledge. Working together and sharing skills and experiences, the JP Rath range of instruments represent the perfect balance between Rath components and craftsmanship blended together with the high value to performance ratio normally associated with JP Musial Instruments. All JP Rath instruments feature an exclusively designed Rath leadpipe personally developed with Michael and are manufactured in the same location to ensure the highest level of finish. For further information on Rath trombones, visit their website. 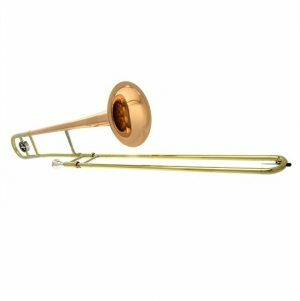 A quick tour and overview of the Michael Rath trombone workshop and custom trombone production.